Serving the Waynesville area since 1998. Bentino's Pizza has been proud to serve the Waynesville community since we first opened our doors in 1998. In addition to serving great food, we've been a staunch supporter of the local community, helping to support the local schools, churches, and various activities. If your looking for support for a local fundraiser, please feel free to give us a call. We are always happy to help! our customers the freshest taste experience. Let our family serve yours. Our father-son operation aims to maintain a quality family-friendly atmosphere for your dining needs. Bentino's Pizza is an family owned restaurant, and Gus and Tom take pride in providing you an excellent eating experience, whether you're dining in, or taking a pizza home to your family. We make our dough from scratch daily, and we top it with our homemade pizza sauce and the freshest ingredients. 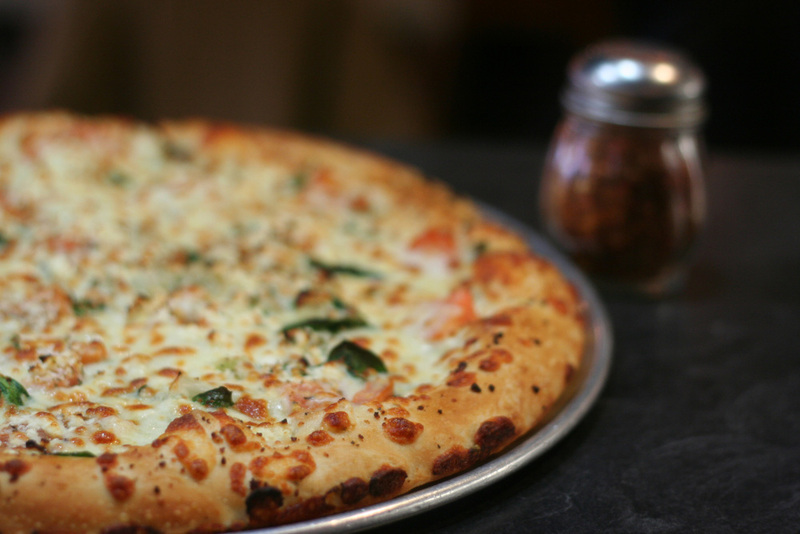 Stop by today and enjoy one of our specialty pizzas! We thank you for shopping local, and for your continued support of our restaurant!